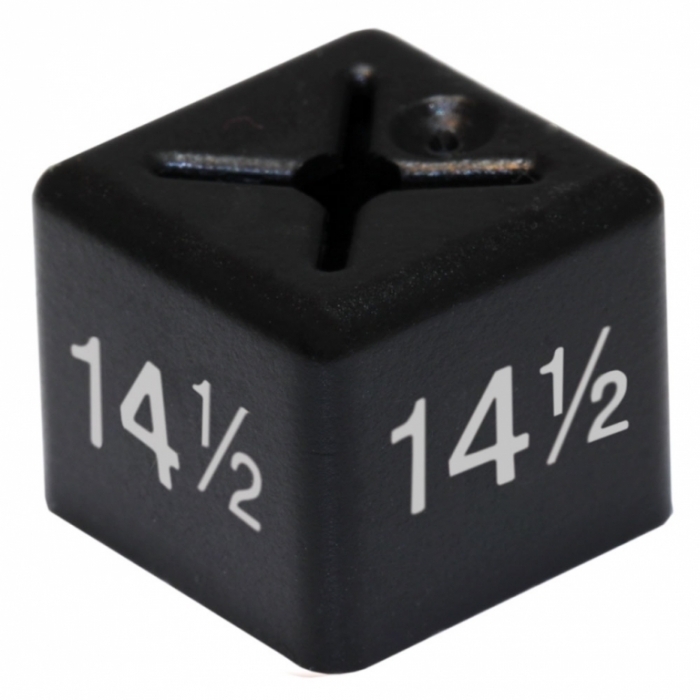 The most popular marker in our range, 14mm in width. 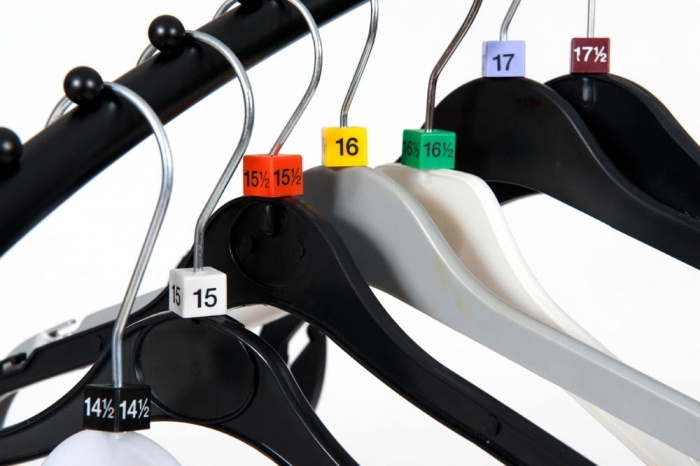 Its larger size gives greater scope to print detailed markings from womenswear to childrenswear and from shirts to trousers. Available in bags of 50 cubes. A complete range of half sizes. Full sizes appear in the list of popular sizes.